Want this item on layaway? We offer flexible payment plans to suit your needs, just drop me a message if you’re interested. 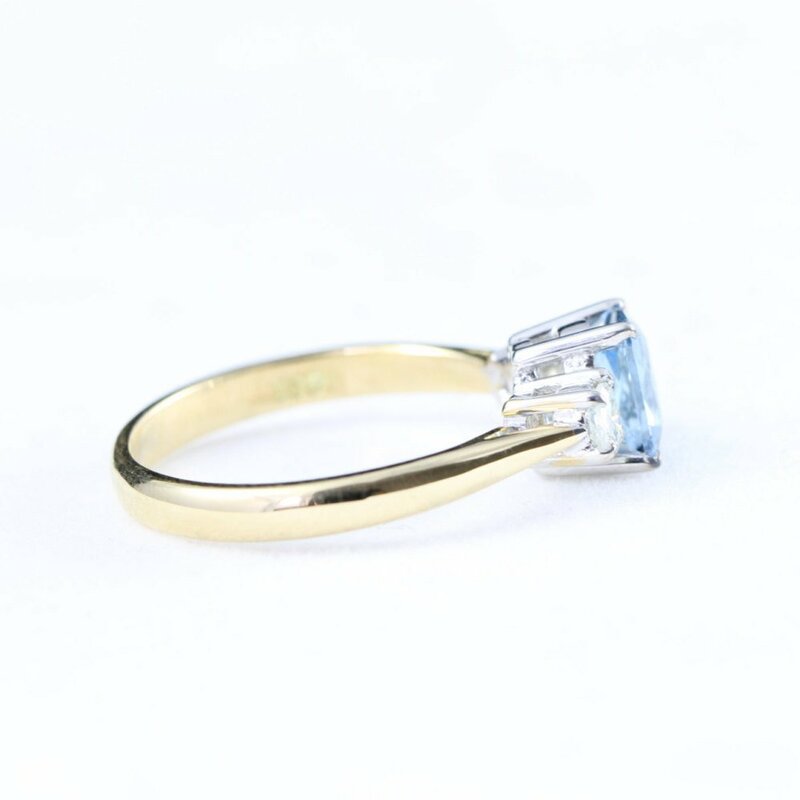 This absolutely gorgeous ring features a top quality baguette cut aquamarine with a excellent blue saturation, with 2 0.15 carat round cut white diamonds. 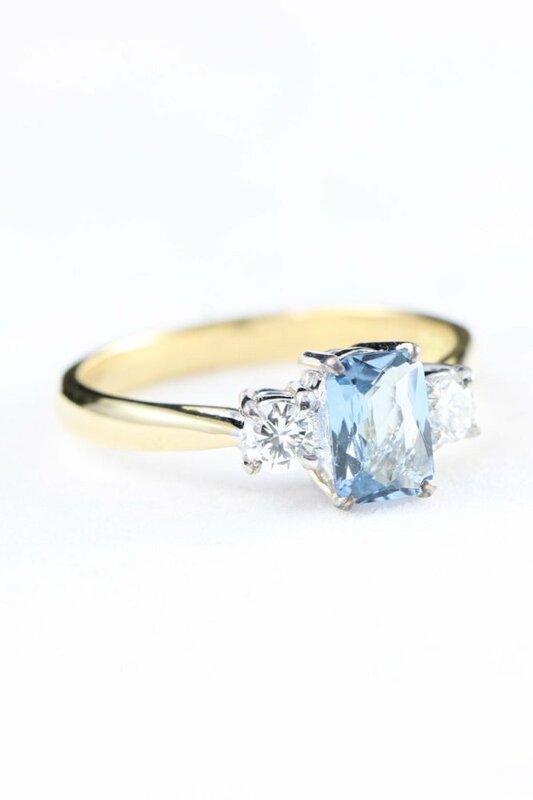 The ring is cast in 18 carat gold. 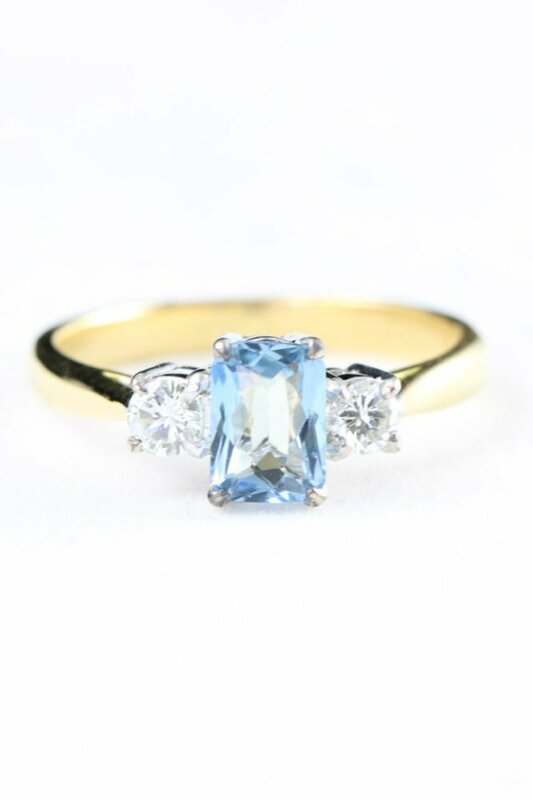 This ring was commissioned and crafted with over 40 years of experience. 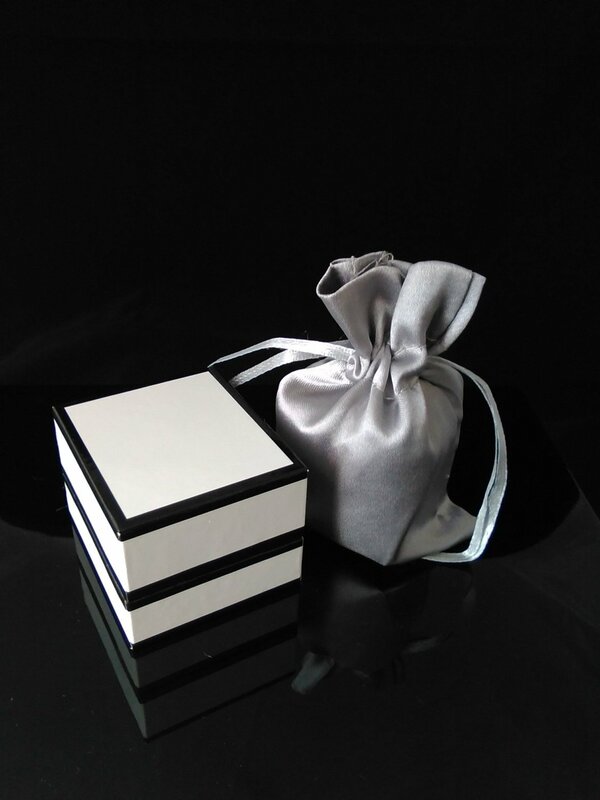 All pieces come with a gift box and pouch. If you have any other questions regarding this ring please feel free to send me a message.